The first of Xbox 360 and Xbox One’s programs will hit in early 2014 according to Nancy Tellem, Xbox Entertainment Studios president. The goal is for January-March with the second quarter of the year being the latest. In talking with Variety about the latest developments with programs, Tellem also said that it has been a struggle to get Microsoft’s shows picked up by executives since they already have their plates full and were uncertain as to where the Xbox platform stood in the company of established digital platforms. So far Quantum Break and Halo are the standout series have been announced as getting programs. 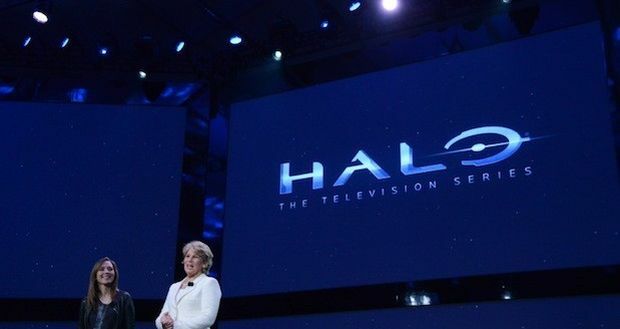 Halo will be produced by Steven Spielberg.